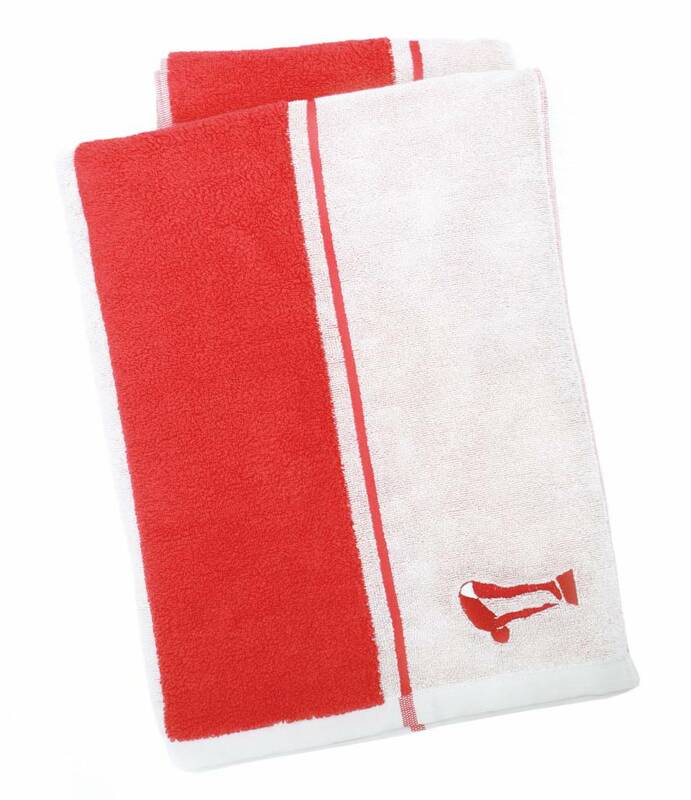 Thick and luxurious beach towel in classic red & white. 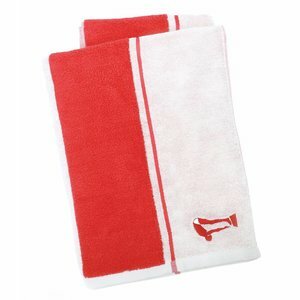 Terry Rich large beach towels are unique & exclusive and made of 100% combed cotton (650gr/m2). 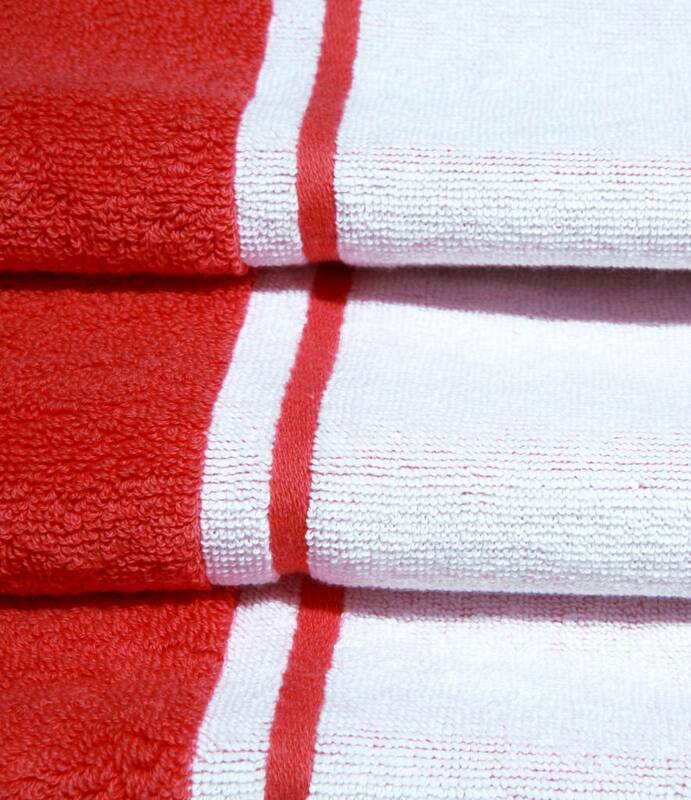 The Catalina combines burnt red and white to create an iconic seaside beach towel. Terry Rich celebrates bold colours and straight lines, maintaining a consistent use of proportion and simplicity that defines the label. The very best cottons and fabrics are used along with textual trims and adornments to produce high quality, charming pieces. 5. Exclusive. 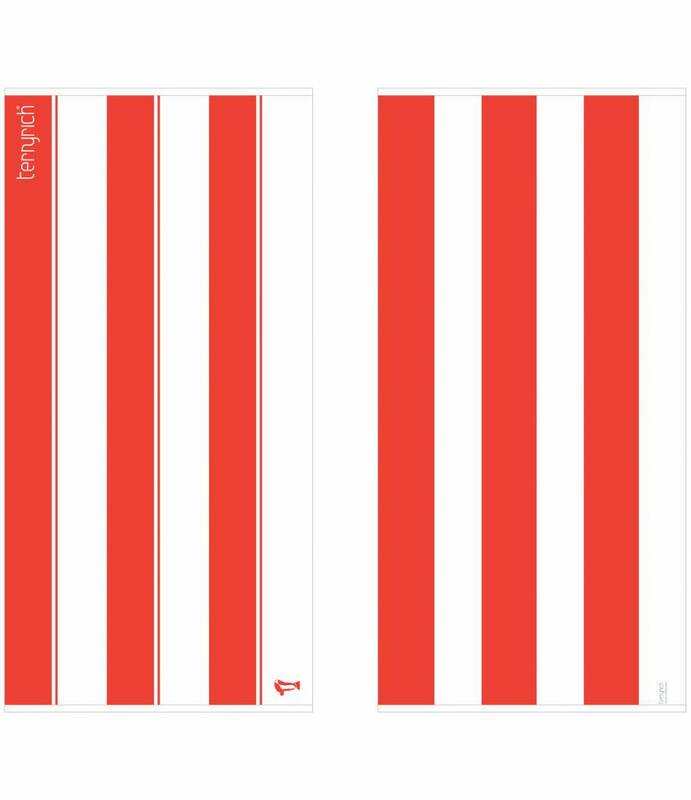 Terry Rich beach towels are only available at Destination Beach in Europe. Buy your large luxurious Terry Rich beach towel now and convince yourself of the superior quality. From now this will be your no.1 beach essential! Dimensions: 85 x 172 cm.